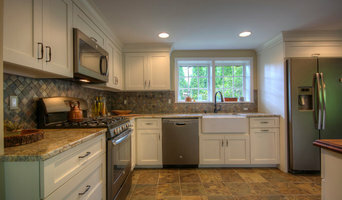 Walter G. Kosinski II Inc. has been leading the industry in coastal home building since 1980. 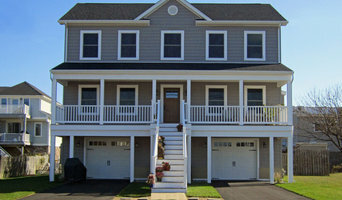 Our innovative approaches and creative ideas have resulted in the creation of some of the most exquisite, desirable, unique, and functional homes on the Jersey Shore. 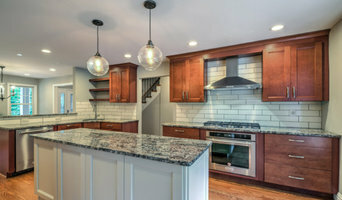 Let us work together and build the custom home that you’ve been dreaming of. What distinguishes a WGK Inc. home from other homes on the market is the level of craftsmanship that is evident in every square foot. We take the term “custom” very seriously. In each of our homes you will find distinct touches and attention to detail that will take your breath away. We arrive at innovative ideas that make each and every WGK Inc. home unique. We also take pride in knowing that our homes are as well constructed, as they are stunning. These are the things that set us apart from the rest.